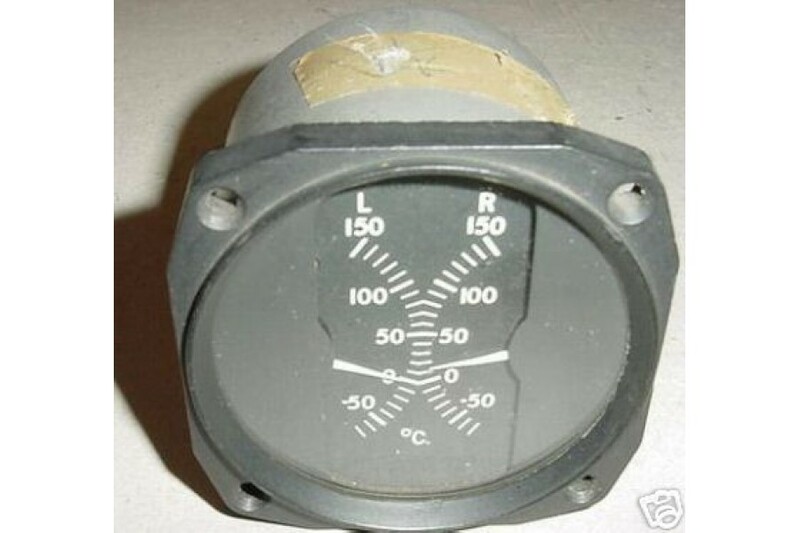 3 1/8" Twin Cessna Temperature Indicator. Type AN 5795-6. P/N 60015. It operates with both 12V and 24V electrical systems.Very clean indicator. Removed from salvage aircraft.